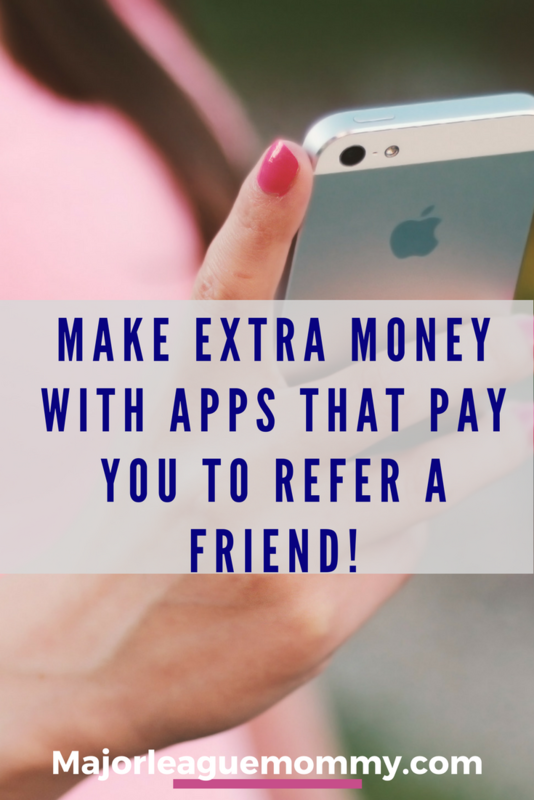 Make Extra Money With Apps that Pay You to Refer a Friend! Are you looking for a way to bring in some extra money? 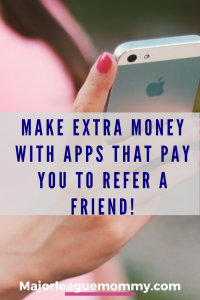 If so, you may just want to check out this list of Apps that Pay You to Refer a Friend. Cash app– you can quickly send money between friends and family using this app. You can also earn $5 when your referral sends $5. They earn $5 as well! It’s a win-win. InboxDollars– this app gives you various ways to earn extra money. Another way you can earn is by referring a friend. For every $1 they earn, you will earn $0.10. ibotta– When a friend signs up using your code, and redeems a qualifying offer, you will earn $5. Shopkick– With Shopkick, when a friend signs up with your invite code, you will get 250 kicks as soon as they complete a walk-in or scan, or within 7 days after they have signed up. You can refer up to 100 friends. The kicks can be redeemed for a gift card of your choice. Groupon– You can earn $10 in Groupon credit or, Groupon Bucks as they call it, when you refer a friend and they purchase their first deal. Ebates– When your referral joins and spends at least $25, you will earn $15 and they will earn $10. Poshmark– You can earn unlimited referral credits on Poshmark. Your referrals will receive $5 when they sign up with your code, you will earn $5 after their first purchase. (You can use code BRIVINCIGUERRA to get started and earn your $5 credit). 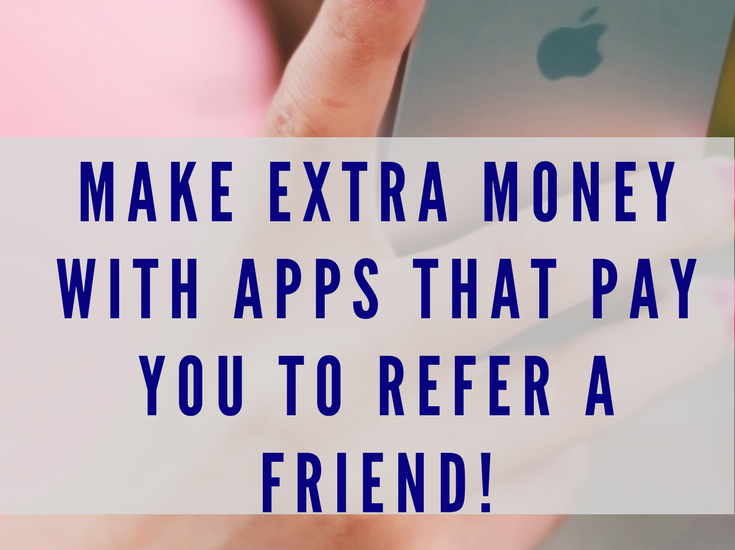 Earning money by referring a friend is just another way for you to bring more coins into the household. Give it a try.